With its professional 2D and 3D mapping capabilities and intuitive user interface, ArcGIS Pro 2.0—the latest version of Esri’s next generation, 64-bit desktop GIS software—is technologically ahead of everything else on the market. It delivers new innovations not available in any other desktop GIS and advances visualization, analytics, image processing, and data management. ArcGIS Pro 2.0 is more tightly integrated with the rest of the ArcGIS platform as well. Now is a great time to upgrade. 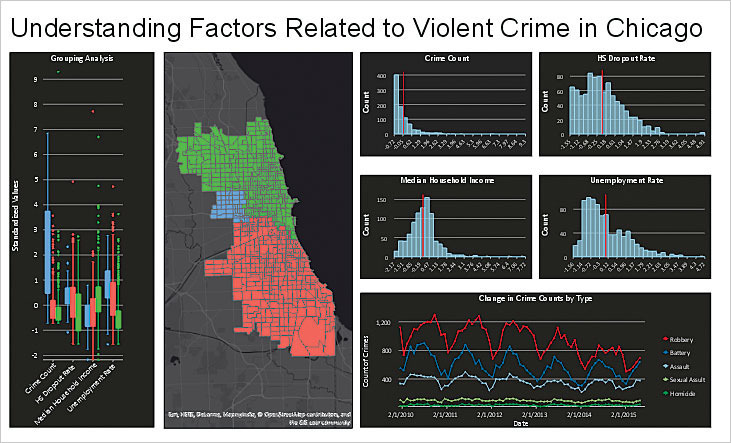 With embeddable dynamic charts in ArcGIS Pro, users can interact with their charts and see the results instantaneously on the map. Esri asked ArcGIS Pro users to report their favorite workflows to its engineers, so in ArcGIS 2.0, those workflows are easier and more powerful. Now, users can perform more complete workflows, such as map creation and data management, solely in ArcGIS Pro instead of having to use ArcMap or ArcCatalog. 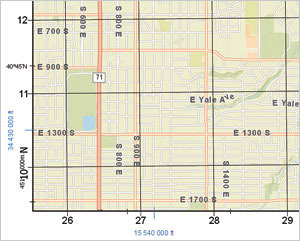 Other workflow improvements include the ability to create more effective and meaningful maps with grids, which make it simpler to find locations on a map, and annotation, which lets users label features not represented in a feature class (such as a sea in a larger body of water or mountain ranges in imagery). Favorites, an added feature, helps users get started with new ArcGIS Pro projects more quickly by maintaining a collection of their frequently used folder, database, and server connections. 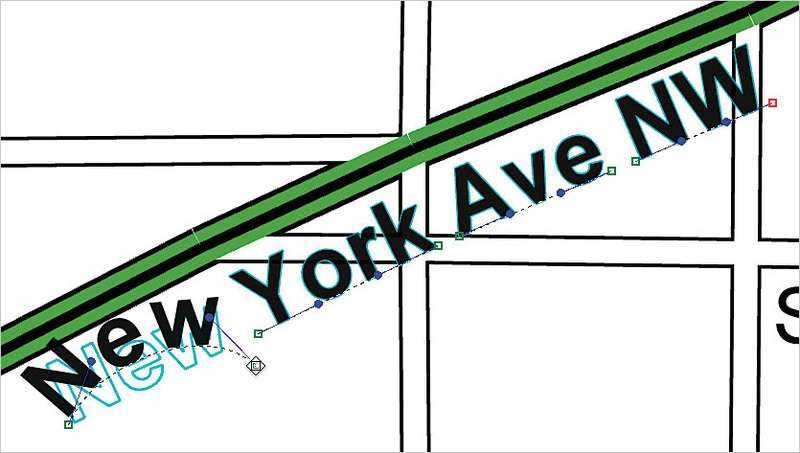 Users can also modify topology properties directly in ArcGIS Pro and use the enhanced Traverse tool to improve COGO (coordinate geometry) workflows. Additionally, the Catalog pane now includes widely requested context menu options for importing and exporting data. With this, users can import a feature class simply by right-clicking a geodatabase or feature dataset in the Catalog pane and selecting Import. Conversely, users can export a geodatabase, feature dataset, feature class, table, or shapefile by right-clicking in the Catalog pane and selecting Export. Annotation lets users label features not represented in a feature class, as well as adjust those labels to fit with the map’s design. Unlike in other desktop GIS programs, users of ArcGIS Pro 2.0 can now easily explore 3D landscapes with new 3D navigation controls and then sync the views of 3D and 2D maps. 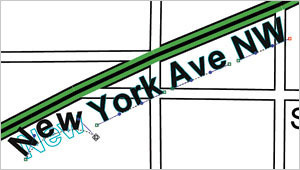 For example, if a city planner is creating a 2D map of road closures for a construction project and wants to factor in information that’s stored in a 3D dataset (like building and tree heights or underground features), he or she can combine the 3D dataset with the 2D map to present a more comprehensive outlook on how the construction will affect roads and businesses. 3D drawing has also been improved. It now includes feature drawing by camera distance, which allows users to customize the symbology of 3D features based on how far they are from the camera. For instance, features 50 yards away from it can be green, while features 100 yards away can be yellow, and those 200 yards away can be red. Users can also modify individual features this way, making the nearside of a feature one color and the far side another. 3D visualizations are now even more spectacular as well. Esri has enhanced the lighting of 3D objects in ArcGIS Pro by adjusting the position of the point light sources used to simulate the sun when using the Noon at camera position setting. Additional enhancements include geoprocessing tools only available in ArcGIS Pro, like the Fill Missing Values tool, which replaces null values with estimated ones to minimize the impact of those missing values on subsequent analysis. And embeddable dynamic charts bring a whole new level of understanding to maps by allowing users to interact with charts and see the results instantaneously on the map. Also, a new tool called Create Space Time Cube From Defined Locations lets users generate space-time cubes where attributes change over time but the geography does not, like with environmental monitoring stations. 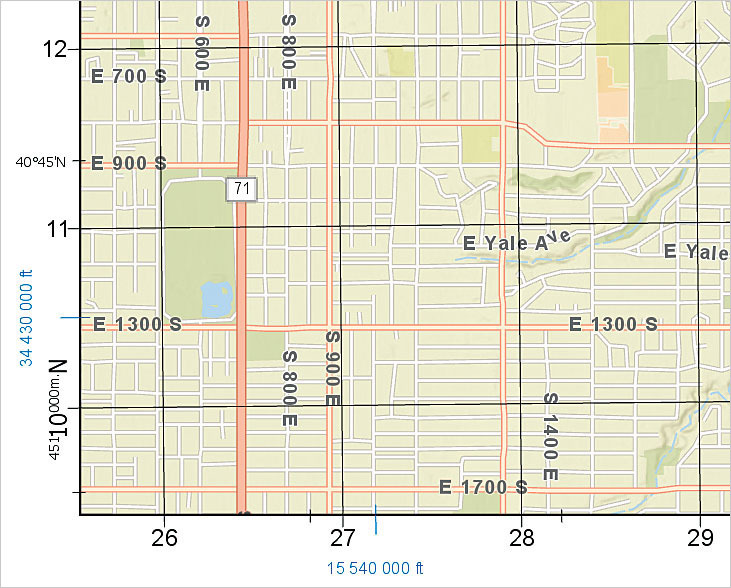 ArcGIS Pro 2.0 now supports grids, which make it easier to find locations on a map. ArcGIS Pro 2.0 works better with the rest of the ArcGIS platform, including ArcGIS Online, ArcGIS Enterprise, and Esri’s vast library of ready-to-use apps. To boost efficiency, ArcGIS Pro 2.0 allows users to continue working in ArcGIS Pro while packaging operations are completed in the background. Cross-platform workflows are now easier and more powerful as well. This version includes enhancements for editing and interacting with the geodatabase in the updated ArcGIS Pro SDK. Users are also able to consume native Open Geospatial Consortium, Inc. (OGC), Web Feature Services (WFS) directly in ArcGIS Pro and sync with feature layers that reference data registered in Portal for ArcGIS 10.5.1. Additionally, vertical coordinate systems are included when sharing web scenes and web scene layers. Head to My Esri to download ArcGIS Pro 2.0 and upgrade to the most advanced desktop GIS on the market.